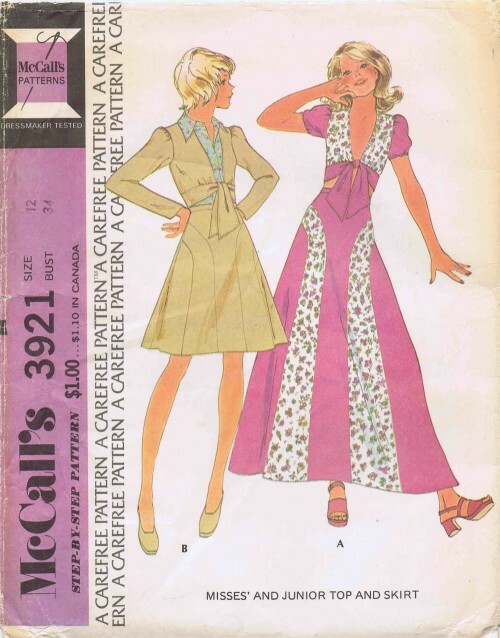 1970's McCall's 3921 Vintage Sewing Pattern Misses' Top and Skirt: Stitch trimmed top with puffed sleeves ties in front. 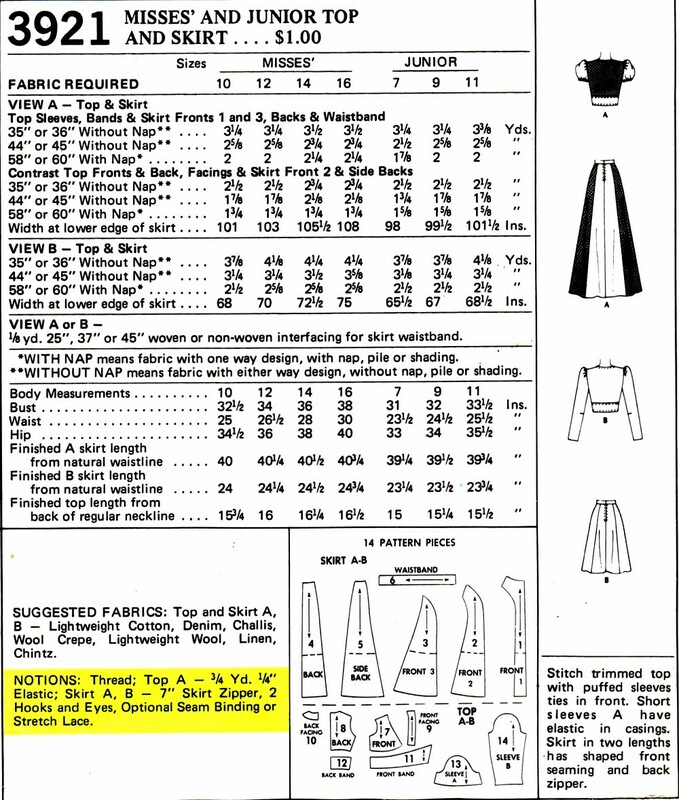 Short sleeves A have elastic in casings. 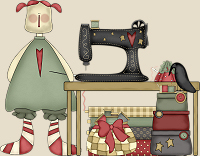 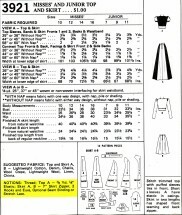 Skirt in two lengths has shaped front seaming and back zipper.